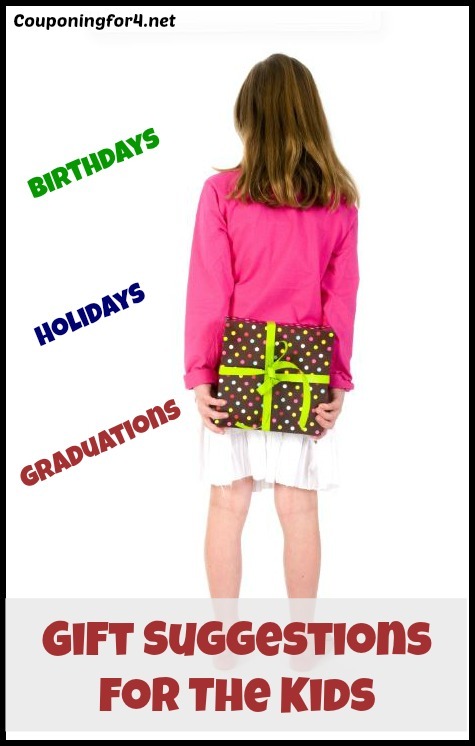 Birthday gifts for your little one, holiday gifts for your teenager, graduation gifts for your eighth-grader – we all need gift suggestions sometimes! Use these gift ideas for the kids to pick out the perfect present for the special young people in your life. If your child likes puzzles and games, Marbles: The Brain Store has some really fascinating and fun games that you’ve never seen before. These will be different (and maybe more challenging and entertaining!) than other games your child may have gotten! What about pajamas?? 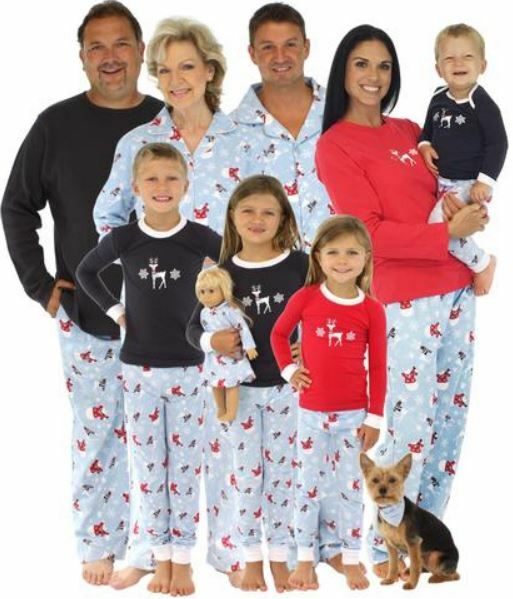 Pick up ADORABLE matching pajamas for the entire family or get something just for the kids! You’ll know what works best in this situation, so go with your gut. 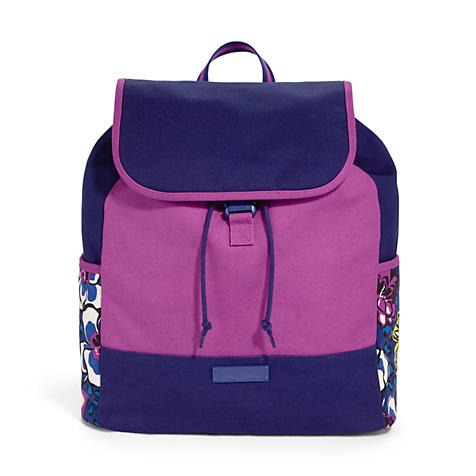 Vera Bradley is always a great option! The designs of these bags are bright and fun while also being practical and durable. There are backpacks and bags that will be perfect for any child! 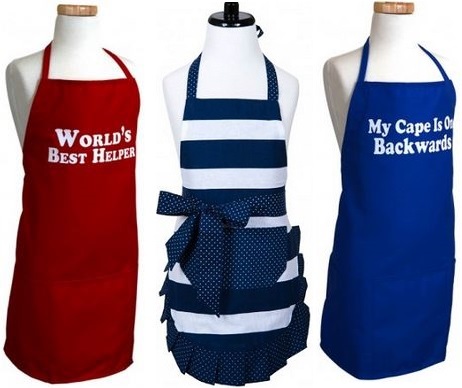 For any child who enjoys cooking or baking, picking up an extra special apron will help make the experience even better! These are fun and extremely functional. 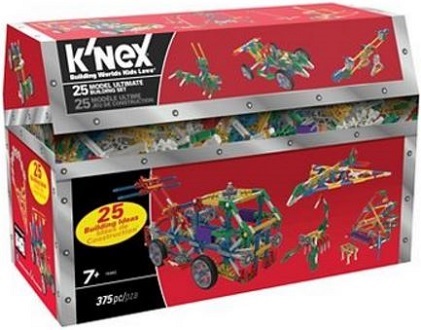 K’NEX are the perfect gift for any child that likes to build and create. You can get everything from general building sets to STEAM sets and while your child is having fun, they’re also having an educational experience! A cute umbrella, rain coat and rain boots is always a good option – and something that most kids need! Whether they’re growing into a new size or lost one boot, super cute replacements are fun to open! Do the kids need some new clothes? 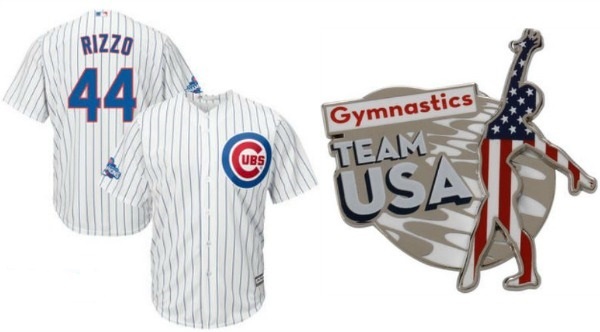 Gymboree has excellent, quality clothing that you can hand down after your kids grow out of them. Be sure to check the front page for sales and offers, as these change often. Jane is a really fun one to explore as well. They carry some amazing kids gifts mermaid blankets to fashion and much more, but everything is created by smaller shops and sold here. Sales usually run for a few days, so you will find completely new inventory every single day. See if there’s something unique for the child in your life! If the child in your life has tactile or sensory issues, is autistic, has anxiety or is sensitive to stimuli, you may want to check out the amazing items that they have through National Autism Resources. 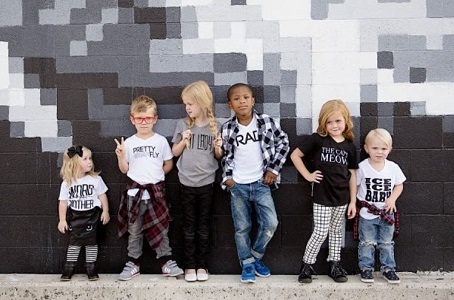 Kids can be fashionable too! 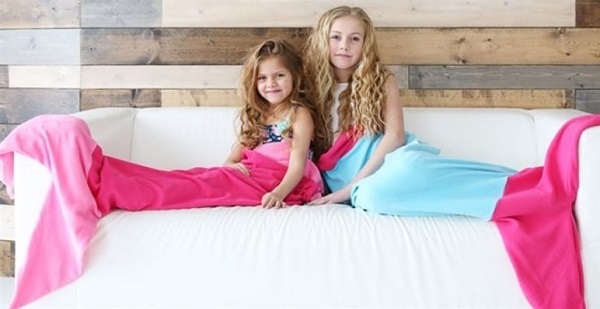 Cents of Style has some fun shirt and scarf designs that your kids might love! Everyone loves a good magazine! Magazines are the gifts that keep on giving, so the recipient can enjoy them all year long. Discount Mags has thousands of popular titles to choose from and you can use coupon code COUPONINGFOR4 to get 20% off almost any purchase. 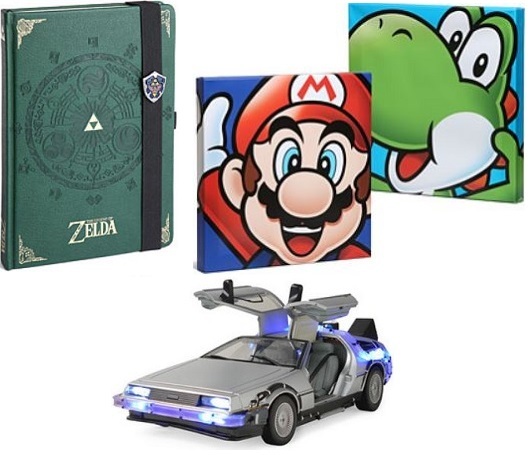 For any fan of Doctor Who, Game of Thrones, Star Wars, Sherlock, Pac-Man, Firefly or SO MANY other fan favorites, ThinkGeek is the place for you. This is where you’ll find fun and unique items that you won’t find elsewhere! Mabel’s Labels has a lot of fun options, but they’re best known for their personalized labels. These aren’t address labels! 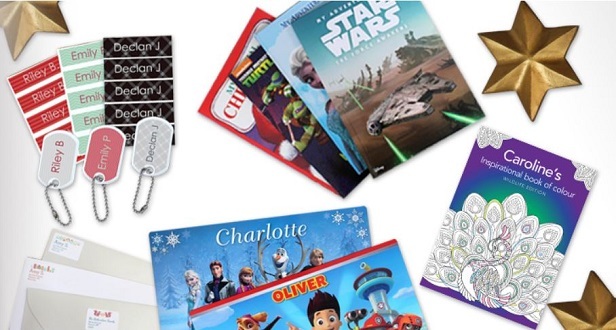 They are peel-and-stick personalized name labels that can go on everything from children’s coats to their lunchboxes to their sippy cups. Most schools ask for us to write our children’s names in and on their belongings, so this is an easy way for you to remember AND for them to have something cool! Crocs never go out of style! Most of us think of Crocs as summer shoes, but they make the perfect gift for any time of year! From summer shoes to boots, there are lots of fun designs to choose from. If the kids loves lots of littler things, there are tons and tons of options on GearXS. They carry things like trick lottery tickets, digital coin counter money jars, water blasters and lots of things that you may never have thought of. Inventory changes regularly and shipping is always free. Pay attention to the shipping window, as some items will ship sooner than others. As always, you will also want to check the toy and gift sections at Amazon, Kohl’s, Target and Walmart to see if they have any sales going on! 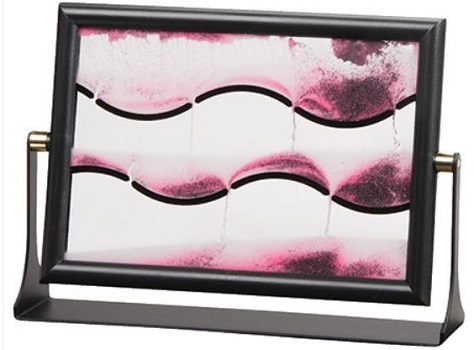 Gifts for the kids can be a little daunting – especially as they hit those pre-teen years! Getting them something a little different might be just the ticket. Think about what their interests are and go for gold! If you’re looking for something for one of the men or women in your life, check out my gift guide for her and gift guide for him!